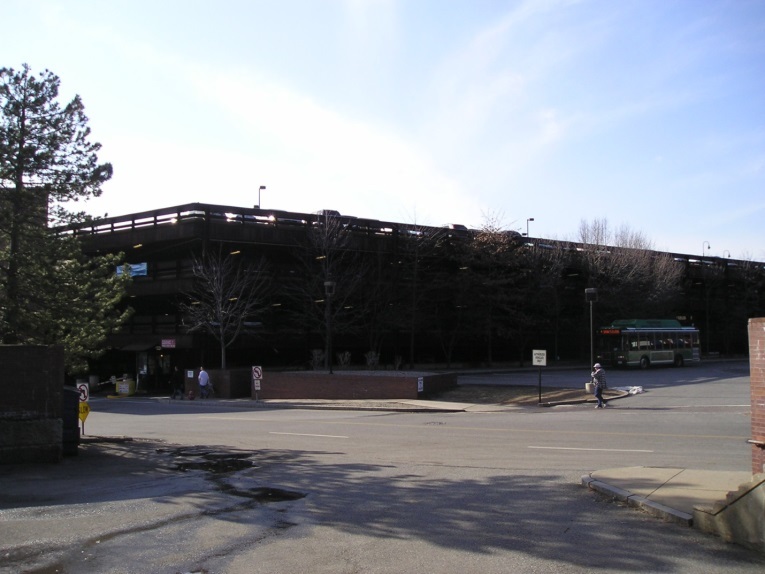 Bayside Engineering was the lead designer for the modernization of the Gallagher I Garage. 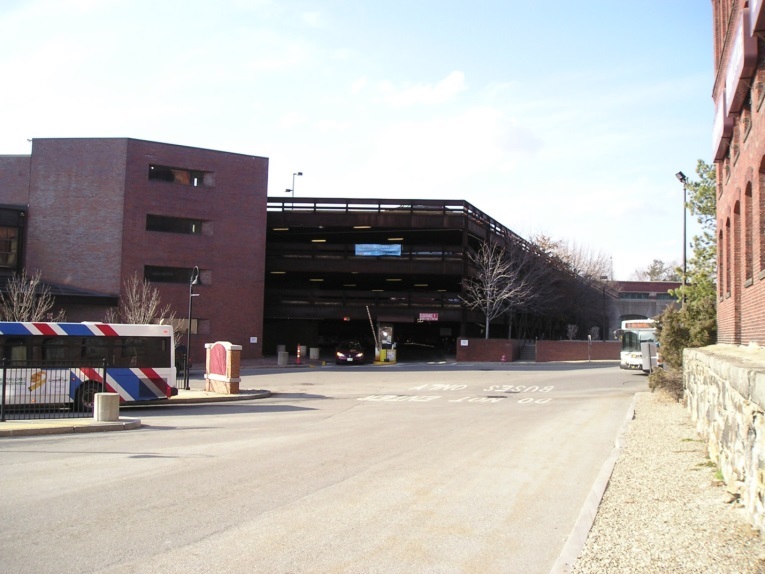 The garage is located at the Gallagher Intermodal Transportation Center (GITC) in Lowell, MA which consists of three separately built but integrated parking and transit related facilities including the MBTA and the Kennedy Bus hub. 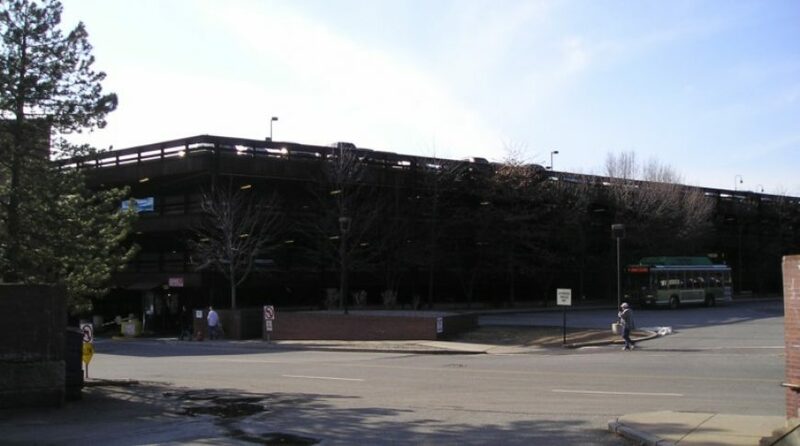 The project consisted of the replacement of the existing concrete deck for the four-level, steel-framed, 310 space parking garage originally built in 1983. 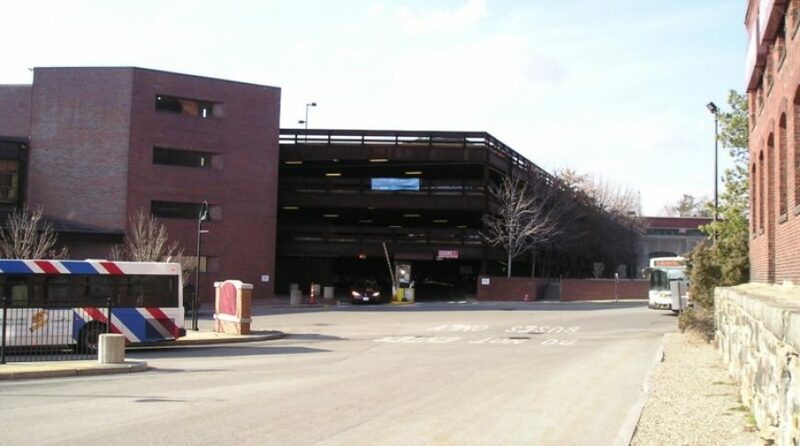 As part of the modernization of the parking garage, the project also included a new drainage and fire standpipe system for the Gallagher I garage, a new high efficiency LED lighting system for both of the Gallagher I and II garages, as well as a brand new fire alarm system for the entire facility at the GITC. Other improvements included a new garage signage, new ADA compliant railings, new paving for the lower level concrete slab-on-grades and new striping throughout the garage.